As we look forward to feting the moms in our lives over brioche French toast and bellinis on Mother’s Day, the most popular day to dine out for brunch, we’re pleased to announce the 100 Best Brunch Restaurants in America 2017. These awards reflect the combined opinions of more than 10 million restaurant reviews submitted by verified OpenTable diners for more than 24,000 restaurants in all 50 states and the District of Columbia. From restaurants serving up classic comfort dishes and lavish buffets to those offering eclectic twists on traditional brunch fare, the complete list features winning restaurants in 36 states and Washington, D.C., and includes El Techo in San Francisco, The Rainbow Room in New York City, and Brennan’s in New Orleans. California, a hot spot for both its beaches and ingredient-driven food scene, comes out on top with 10 winning restaurants, followed by Texas and Virginia with eight each, Florida, and North Carolina with six apiece, and Pennsylvania and Washington both claiming five. 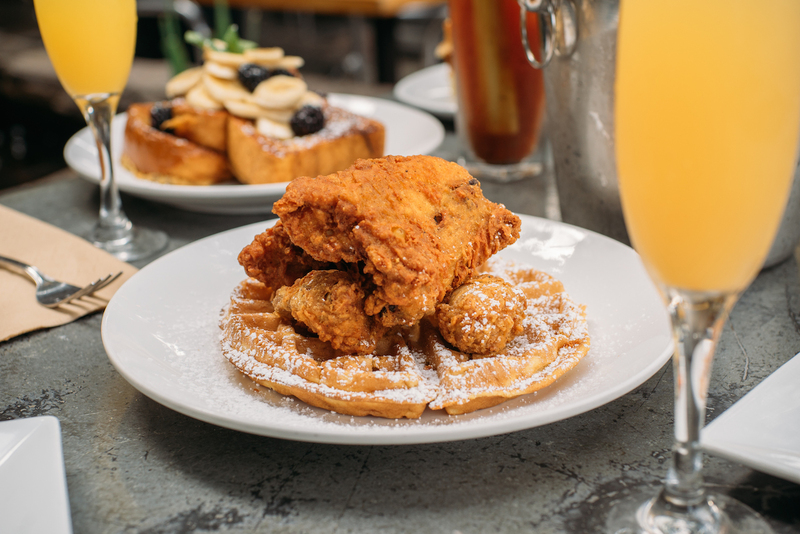 Because brunch has become such a decidedly American pastime, it isn’t surprising that the majority of winners specialize in American fare. However, Creole, French, fusion, Italian, and Mediterranean cuisines are also present on the list. The 100 Best Brunch Restaurants in America 2017 list is generated solely from more than 10 million verified OpenTable diner reviews collected between March 1, 2016, and February 28, 2017. All restaurants with a minimum “overall” score and number of qualifying reviews were included for consideration. Qualifying restaurants were then scored and sorted according to the percentage of reviews for which “great for brunch” was selected as a special feature. Based on this methodology, the following restaurants, listed in alphabetical order, comprise the 100 Best Brunch Restaurants in America for 2017 according to OpenTable diners. 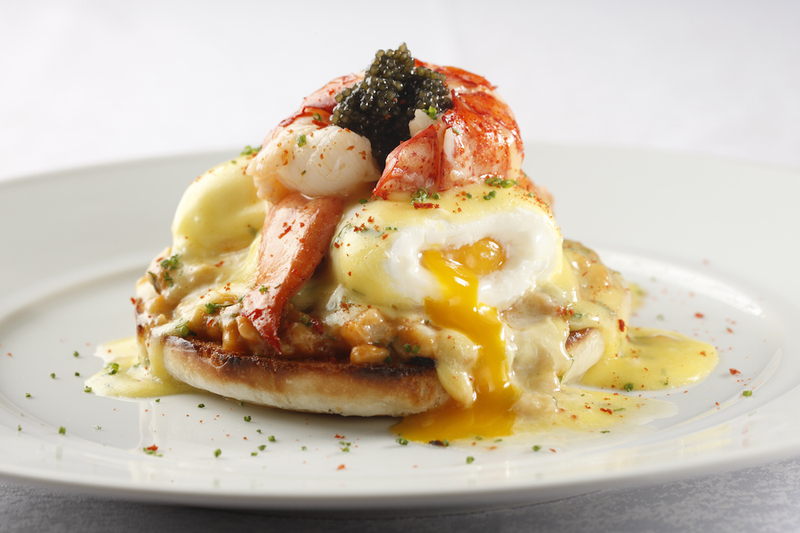 The complete list may also be viewed at https://www.opentable.com/m/best-brunch-restaurants-in-america-2017. 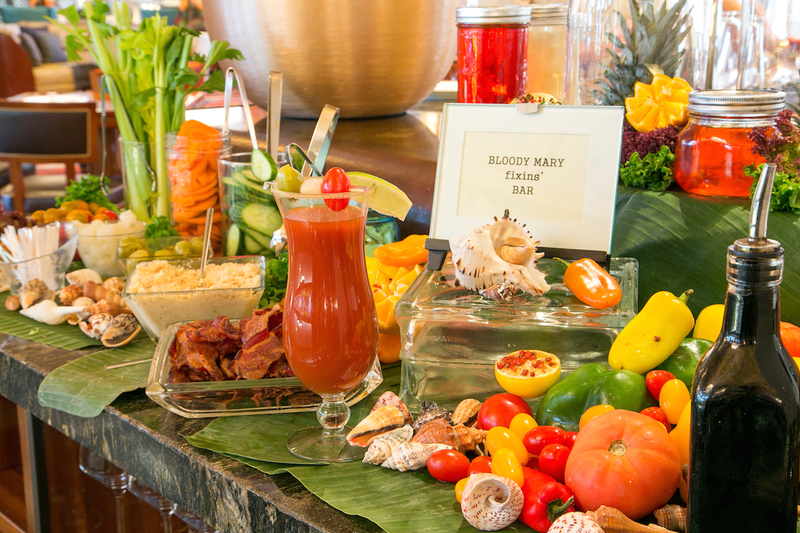 And, don’t forget to enter our #MomSquadBrunch Mother’s Day giveaway for a chance to win the mother of all brunches for you and your mom squad. Did your favorite spot to celebrate the weekend make our list of the 100 Best Brunch Restaurants in America 2017? Tell us here or on Facebook, G+, Instagram, Pinterest, or Twitter. And, remember to continue to snap + share your #dishpics with us on Instagram for a chance to win in our weekly giveaway. I’m shocked Vegas has only one place listed! And it’s sterling brunch! A $100 buffet at the bottom of the list that serves caviar and lobster What do these other places have?? Glad to see the Grand Finale in Cincinnati made the list. It does have the best brunch ever. Used to take my mom there for Mother’s Day. Thanks for ignoring my city of over 2 million people for your list. Everyone has their favs. Hoped to see Lucile’s creole breakfast in Boulder, Colorado.